Thanks to your generosity, we're able to provide students with new opportunities and support on the path to successful careers. Your donations contribute to the development of our programs, improvement of our facilities and make a difference in the lives of many students. Every donor has a story; learn more about some of our donors below. 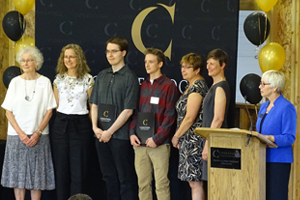 The Cowan Foundation is investing in the future of our community with a transformative gift of $4 million to support the expansion and redevelopment of Conestoga’s Waterloo campus. The gift is the single largest from a private donor in the college’s 50-year history and marks the launch of Transforming Together, a new initiative to help build a bright and prosperous future for individuals and businesses here in our region and beyond. 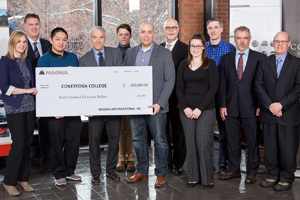 A leadership gift provided by Magna International, a leading supplier for the world’s automotive industry, is the catalyst for a new applied research, education and training centre launched today at Conestoga College. Peltz, a 1982 graduate of the Machine Tool Setter Operator program, passed away in July 2017 at the age of 58 following a recurring struggle with cancer. 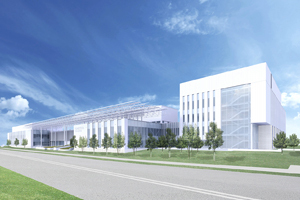 His gift to the college will support future machining students in their desire to overcome obstacles and succeed. 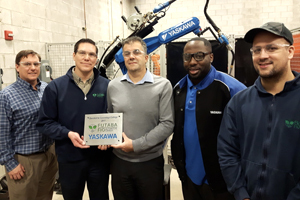 Conestoga students in the Manufacturing Engineering Technology - Welding and Robotics program have access to new learning opportunities thanks to the donation of a robotic welding system from Futaba Industries Ontario (FIO). 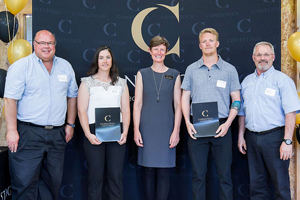 On May 23, more than 200 awards valued at $241,000 were presented to students at Conestoga’s ninth annual Trades & Apprenticeship Awards Presentation at the Waterloo campus. The event recognizes outstanding student achievement in the motive power, construction and industrial trades.